You are here > Home>Latest News>Tuffa wins another top business award! Tuffa wins another top business award! 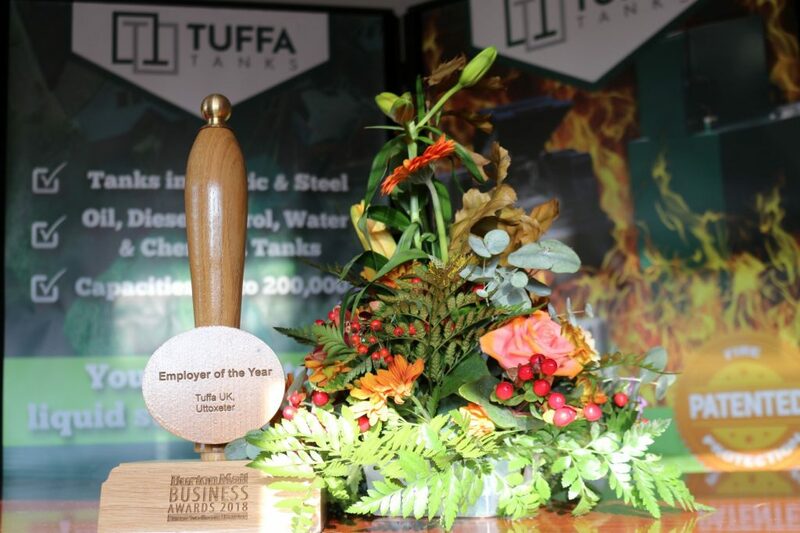 We are delighted and very proud to announce that Tuffa UK were winners of the prestigious Employer of the Year Award at last night’s Burton Mail Business Awards at the Pirelli Stadium in Burton. 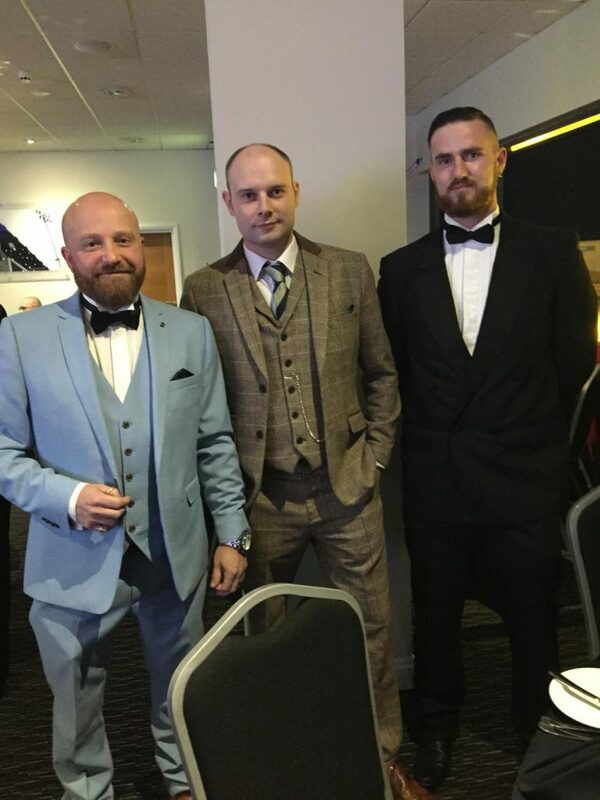 Tuffa were shortlisted for an impressive total of three of the ten award categories, and were Highly Commended in the Best Use of Innovation and Technology Award as well as being Commended in the Manufacturer of the Year award, which we had previously won in 2015. The judges were impressed with the progression of a second generation of the business, commenting that the family feel was evident throughout the entire company. They also remarked on the spirit and togetherness of our team, both in the factory and office staff. 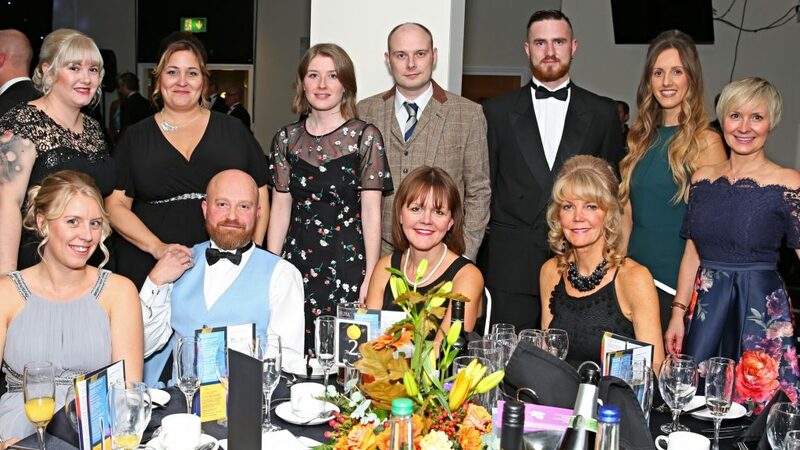 Team Tuffa celebrated in style at the glittering gala awards Dinner held at Burton Albion’s Pirelli Stadium. 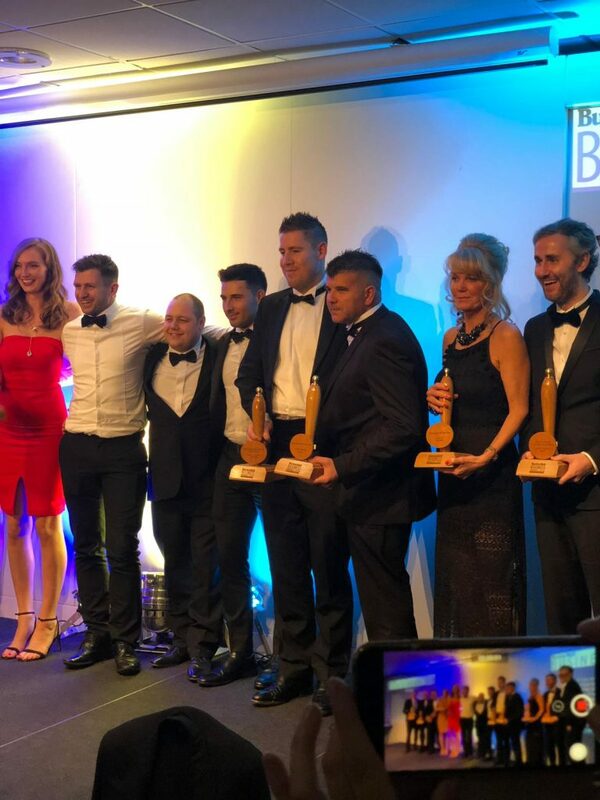 Julie Crouch, Editor of the Burton Mail, echoed those comments: “What stood out, once again, was the fact that we really are so lucky in East Staffordshire and South Derbyshire to have an astonishing amount of businesses that are helping to put us on the map. Whether it small firms taking their first steps or global giants making waves, the high level of people taking part this year just showcases how, as an area, we are growing and thriving at an amazing rate. 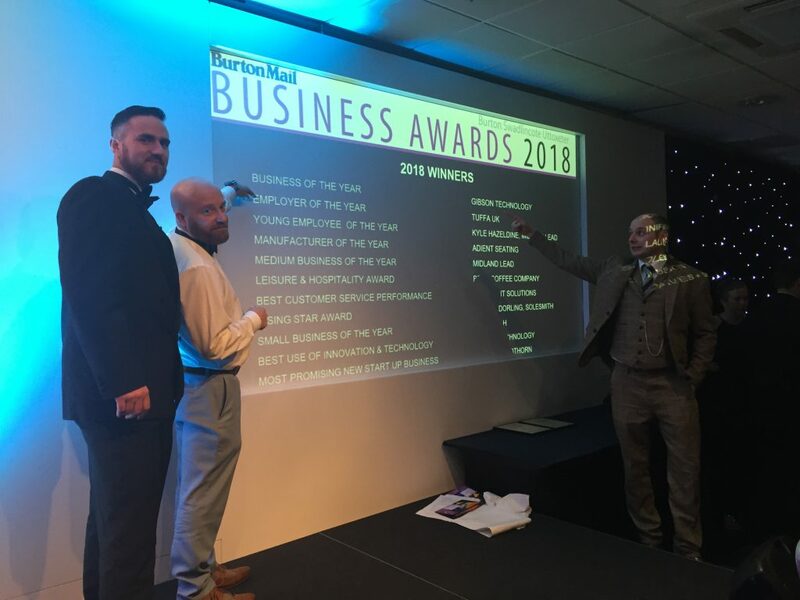 “I would like to say well done to everyone who entered, all who were shortlisted and every winner of a Burton Mail Business Award,” she added.